Finally, a downtown living option that doesn’t require extreme downsizing! Heritage Landing offers a penthouse option that provides both space and style with exceptional views of the North Loop and Minneapolis skyline. 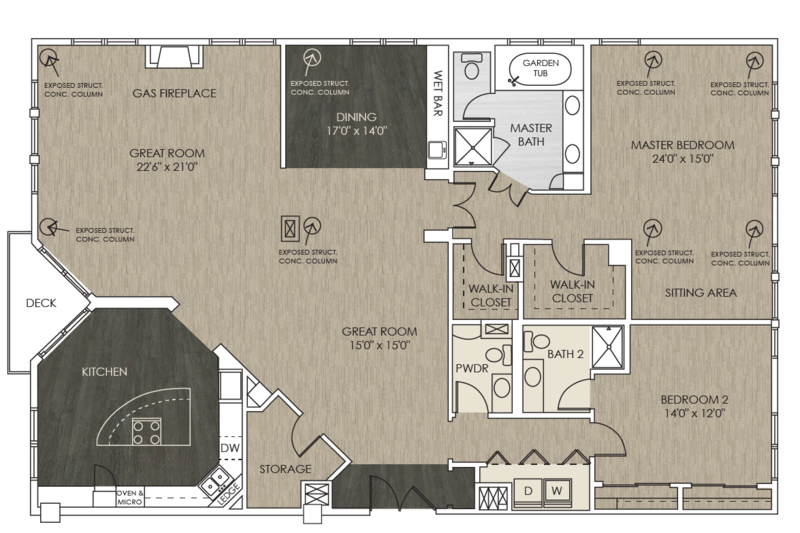 Explore our current availability below, and schedule a tour of these one of a kind living spaces. Our 6th floor penthouse offers exceptional city views and expansive space throughout. Our 7th floor penthouse offers exceptional city views, warm espresso kitchen finishes, and expansive space throughout. 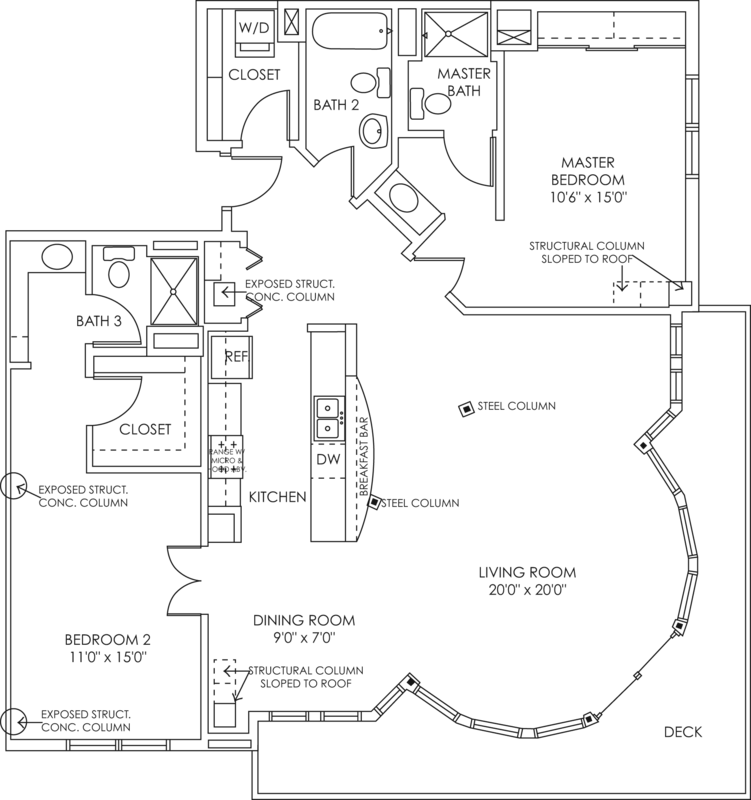 There’s only one top floor penthouse at Heritage Landing, and this is it! This home features exceptional views of Downtown Minneapolis and Target Field. Located on the 8th floor of our building, our Crown Suite is a magnificent corner penthouse with a private, wraparound balcony and views of the Mississippi River. 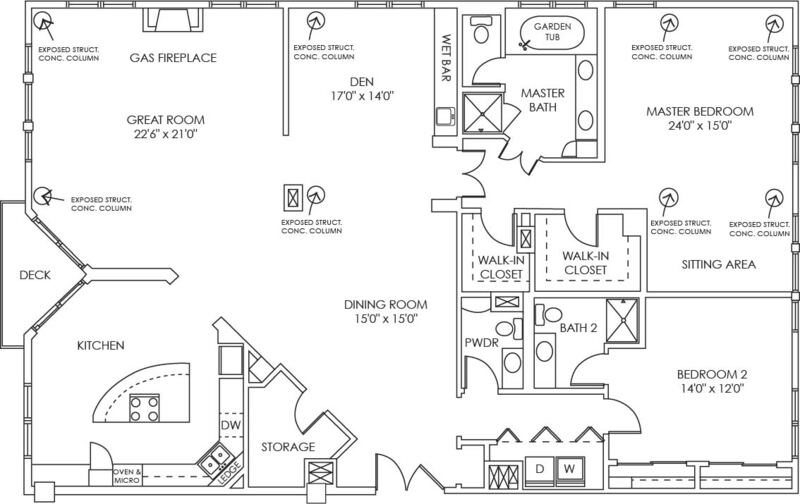 This two bedroom, three bath home is the perfect space for entertaining!